If you can’t turn Nepal into Switzerland, then take your money there. Even better: go there yourself. 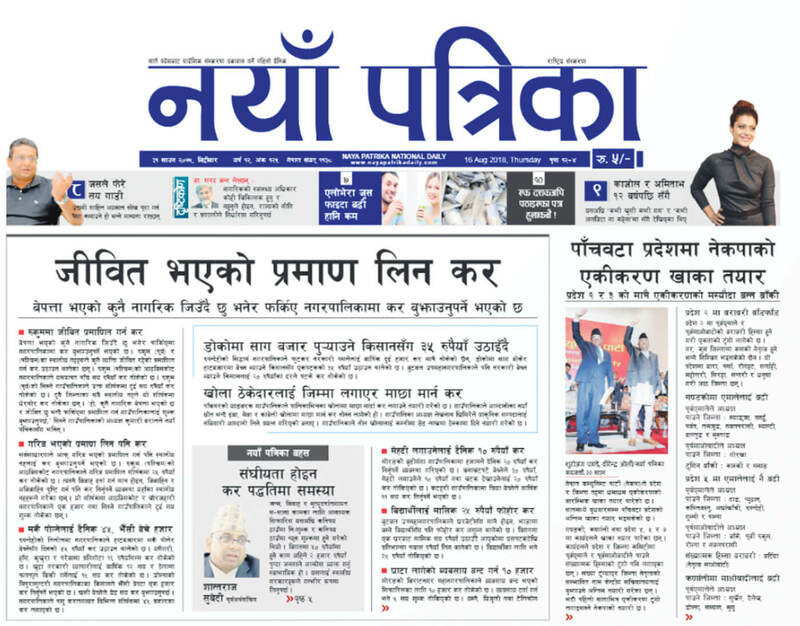 That is Nepal’s new national slogan, and it seems our rulers are abiding by it in all earnestness. It was Comrade Awe Inspiring and PM-At-Large who first said after his Vermicultural Revolution that his first order of business after surprising himself by being elected PM was to turn Nepal into Switzerland in 10 years. To achieve this goal, he had to stash his cash there for temporary safe-keeping. Now, we have to be thankful that at least he is repatriating his Kharabs, Arabs and Corrodes back to Nepal through the British Virgin Islands and Cyprus. And since the money is laundered, it is not dirty anymore. We don’t want no ill-gotten wealth in Nepal, so good thing he sent it to the dry cleaners first. But maybe we heard it wrong. Perhaps what Chairman Lotus Flower actually meant was he would turn Nepal into Sewageland, in which case he is on the right track. And now that he is preparing for his Second Coming, maybe he can at least turn Nepal into Swaziland. 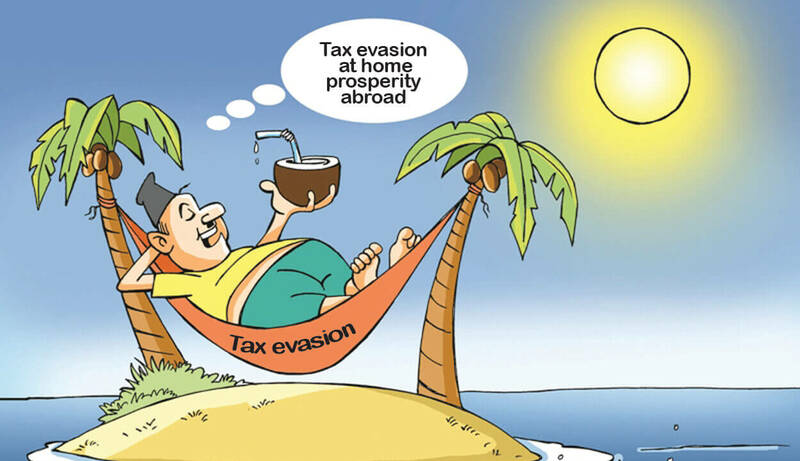 Meanwhile, there are indications that Nepal is itself turning into a tax heaven because our grabberment wants to tax everything that moves. The best proof of this is Kathmandu Airport, where the responsible authoritarians are taking their responsibility very seriously by cracking down on gold smugglers, the ones that bring in an extra ring on their finger. Any items of jewelry that are seized are then miraculously turned by our taxidermists into copper, and confiscated gold biscuits promptly become digestive biscuits when they arrive at the Police Station. The ones carrying 33kg of gold bullion in their false bottoms are permitted to exit the arrival concourse through a secret tunnel with direct access to the new white building that has come up on the Wring Wroad. 1. We are both landlocked. 3. Out troops protect Queen Elizabeth with Khukris, and the Pontifical Swiss Guards protect Pope Francis with Victorinox. 4. They are a confederation we are a federation. 5. If the RPP has its way we may have a referendum on everything. 6. They have cantons, we had cantonments. 7. We treat Swiss banks as our own. 8. They have cuckoo clocks, we have cuckoo leaders.